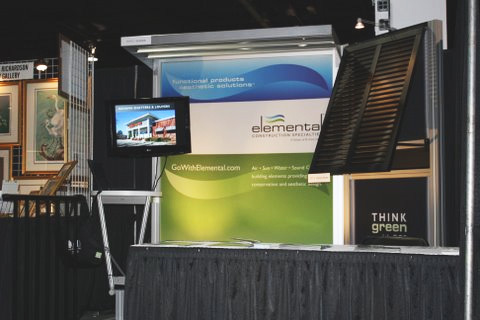 Whether it’s a direct mail postcard, a custom-designed trade show booth or an eye-catching vehicle wrap with strategic brand messaging, BC develops creative that speaks directly to your target audience. 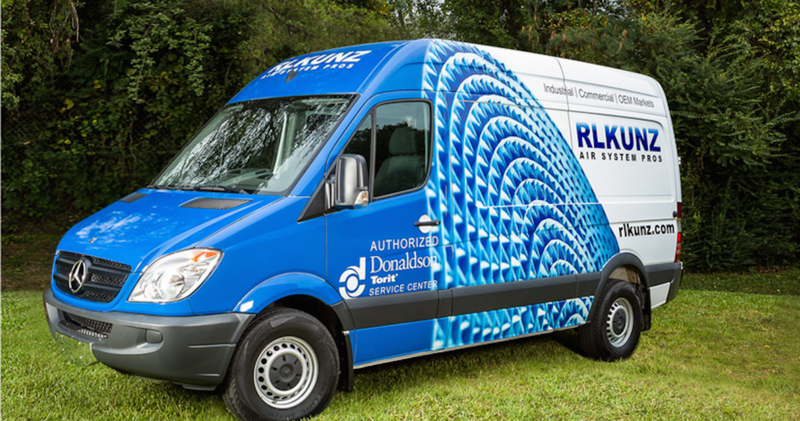 Custom Van Wrap to promote RL Kunz being a on-site parts and service provider for Donaldson Torit. 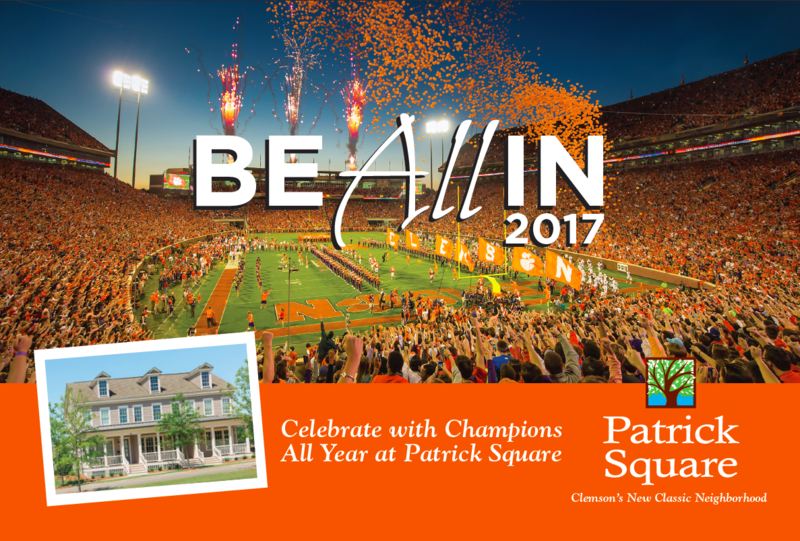 Postcard targeting Clemson fans to buy a second home or move into Patrick Square . 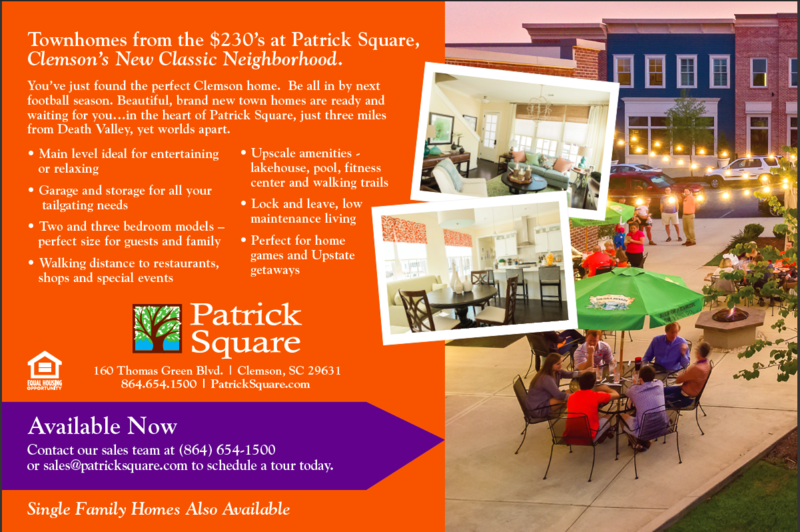 BACK: Postcard targeting Clemson fans to buy a second home or move into Patrick Square . 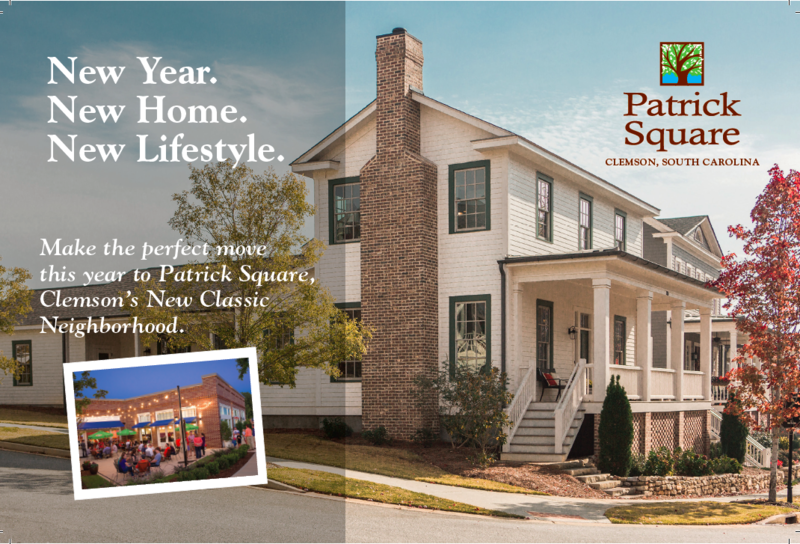 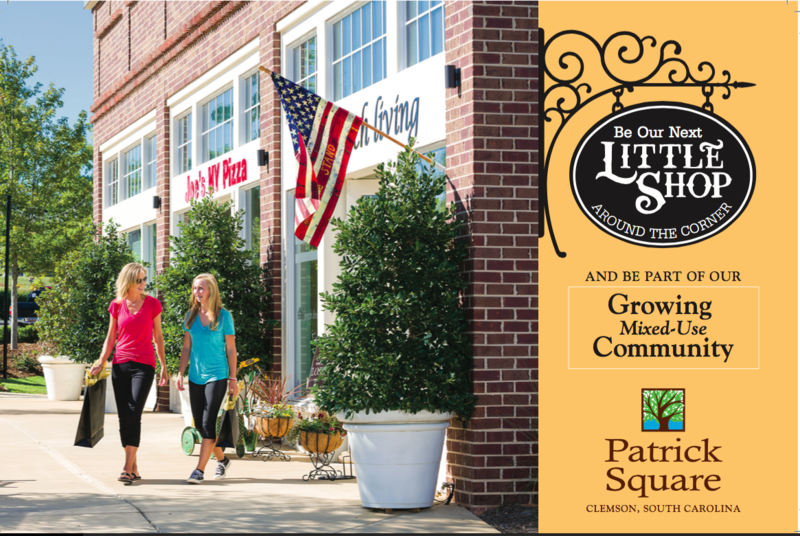 FRONT: Postcard targeting retail shops to become a part of Patrick Square's Town Center. 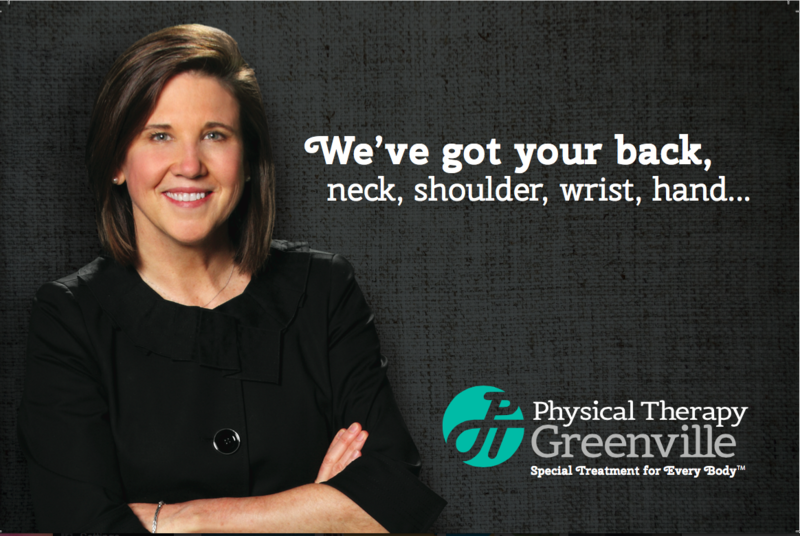 Postcard sent to healthcare practicioners to announce new name and ask for referrals. 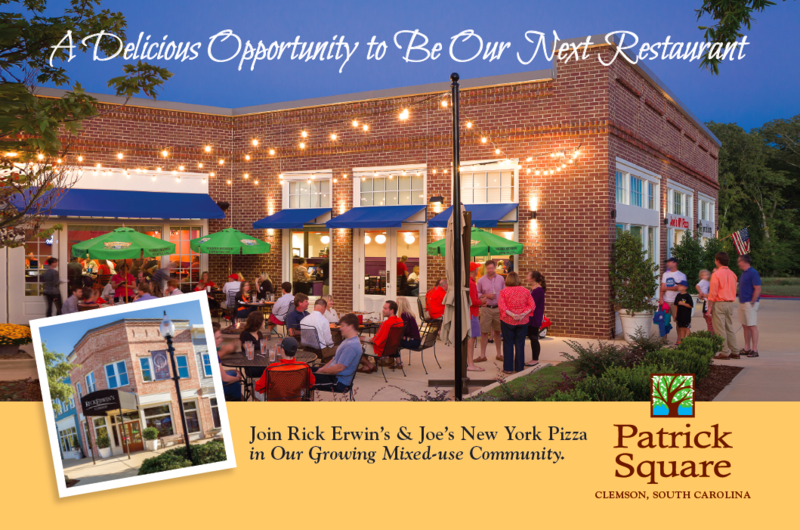 Name, logo, tagline and brand messaging. 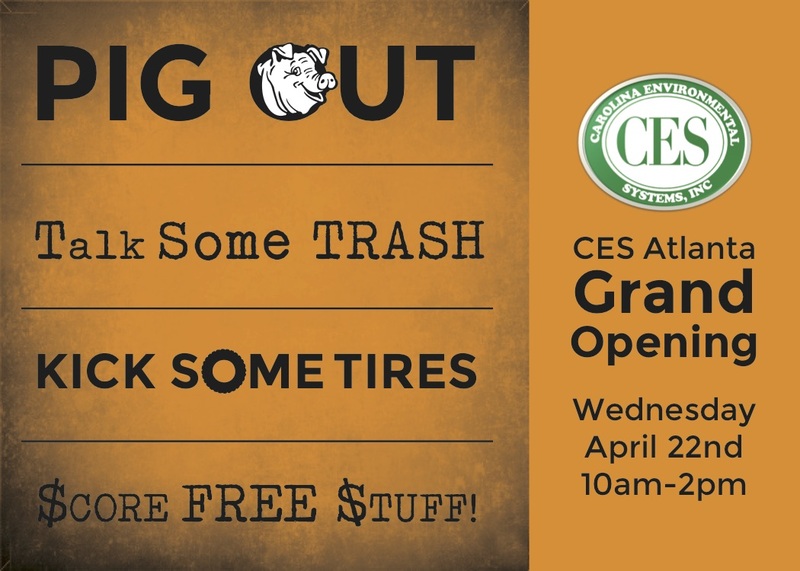 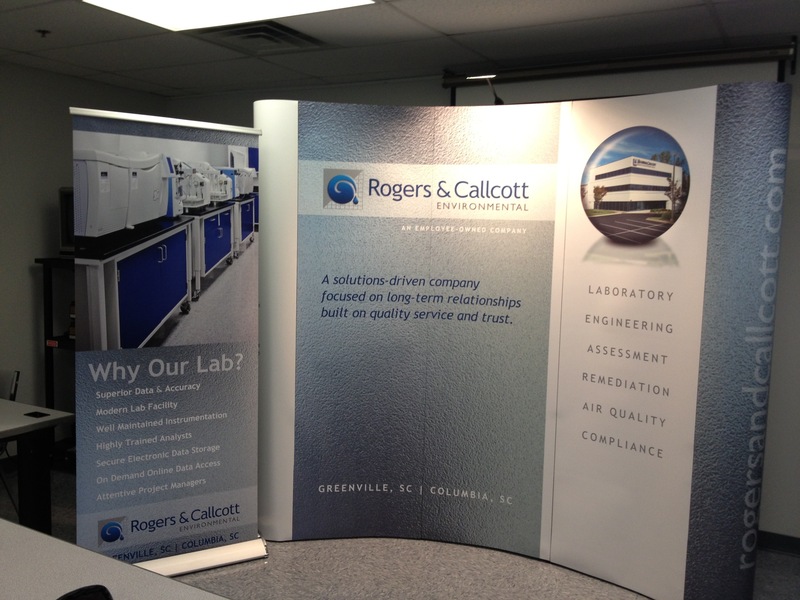 Trade Show Graphics --New branding that we were able to retrofit to their old trade show display. 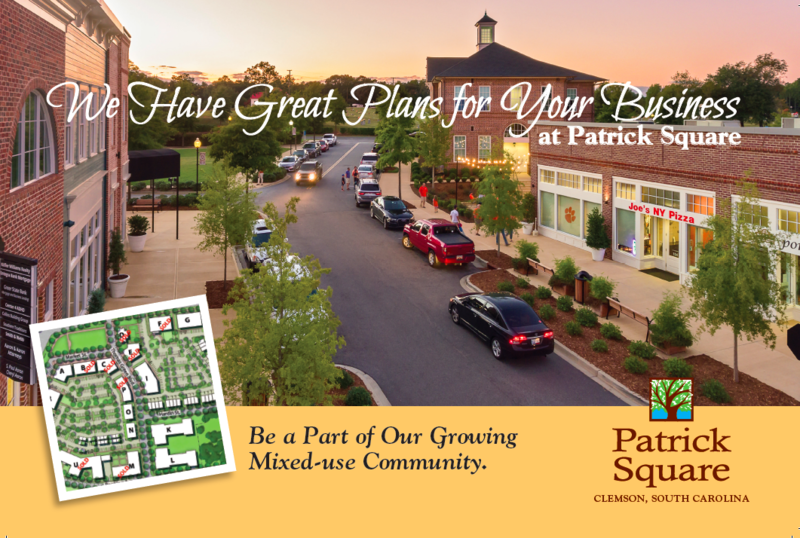 FRONT: Postcard to targeted businesses to lease space in Patrick Square's Towncenter. 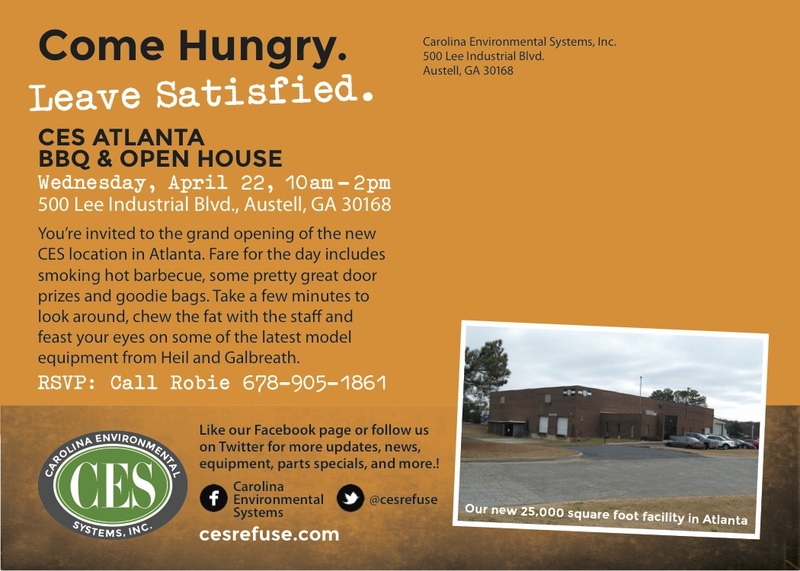 Turnkey creative.